Remember That Chinese One Piece Theme Park? Well, It's a Rip-Off. Surprise! While earlier reports appeared to confirm that the famed pirate manga (and anime) was getting an officially approved One Piece theme park, that doesn't appear to be the case. One Piece's publisher told Japanese site RocketNews that it has not formally approved the theme park, which now appears to be a theme park made in the image of pirates. 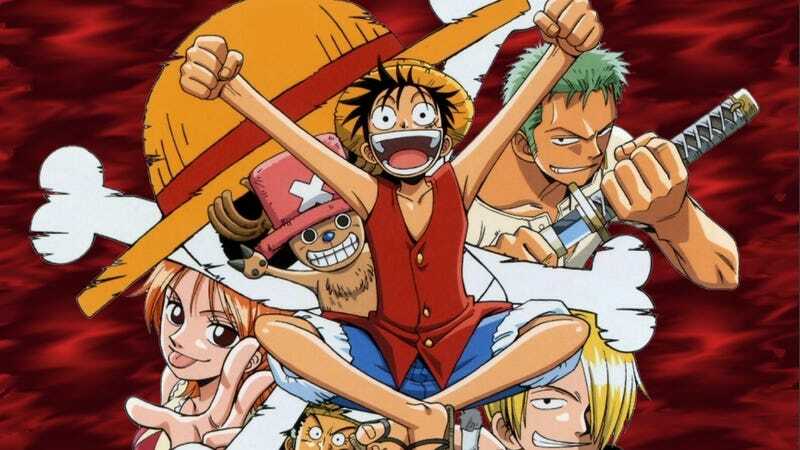 The revelation is much of the disappointment of true One Piece fans in China and abroad. In China, "The King of the Pirates" (海賊王) is synonymous with One Piece. So, the park could simply operate in this fashion and not specifically mention One Piece and some visitors would not be any wiser. The King of the Pirates, huh. Fitting.